Our goal is to provide a seamless experience that empowers you to feel secure throughout your escrow* transaction. To ensure a successful closing, the following forms must be read, completed in full and signed. Please note that failure to complete the forms by the specified date could result in closing delays. Please review your escrow instructions to ensure they match your purchase contract. If your name is misspelled or has changed, contact your Escrow Officer immediately. The title company requires this form to ensure the successful transfer of title. If any item on this form does not pertain to your situation, please enter ‘N/A’. Your lender will require fire insurance prior to funding the new loan. Please designate your selected insurance agency and provide all contact information to your Escrow Officer as soon as possible upon opening your escrow. This form must be submitted to the County Recorder with the Grant Deed. This is used by the Tax Assessor to determine the tax basis for the property. Complete and sign on the second page and return to Escrow. There are penalties assessed by the county for failure to return this form. Complete this document to indicate how you wish to take title of the property. Consult your tax professional for advice on making a decision that best suits your financial and estate planning goals. *Escrow is the service that will allow you and the Seller to conduct business with each other through a neutral third party, thereby minimizing risk. An escrow is ready to close when the parties have deposited all funds and documents required. Your timely deposit of all information and documents will help to ensure that your transaction closes as scheduled. Supplying this information allows the appropriate documents to be ordered to payoff your mortgage loan, line of credit or equity line. It also facilitates the transfer of any Homeowners Association memberships to the Buyer. If the loan you are paying off is an FHA loan, please consult with your Escrow Officer, as additional interest may be required. This form may be furnished in your opening paperwork if you qualify as exempt from the transaction reporting requirements imposed by the IRS. If you cannot answer “Yes” to all four questions in this form, a 1099 form must be filed with IRS by the Escrow Holder. The Internal Revenue Service (IRS) requires the Buyer to withhold tax from the Seller’s proceeds if the Seller is not of US descent. This affidavit is used to certify that you are a resident and helps avoid unnecessary withholding. For more information regarding federal withholding requirements contact Internal Revenue Service. The information provided on this form is used to ensure accurate reporting to the IRS. California Real Estate Withholding Forms The California Revenue and Taxation Code requires tax withholding for Sellers who do not meet residency requirements. The manner in which these forms are completed will determine whether you are subject to withholding. For more information regarding the withholding requirements of the State of California, contact the Franchise Tax Board. This document must be signed before a Notary Public. Notaries are available in each of our branch offices and your Escrow Officer can arrange a signing at your request. When you meet with the Notary, please be sure to bring a current photo ID. The Escrow Holder may also ask that you furnish personal documents including Homeowners Association, trust or partnership agreements, in order to meet the requirements of the transaction. 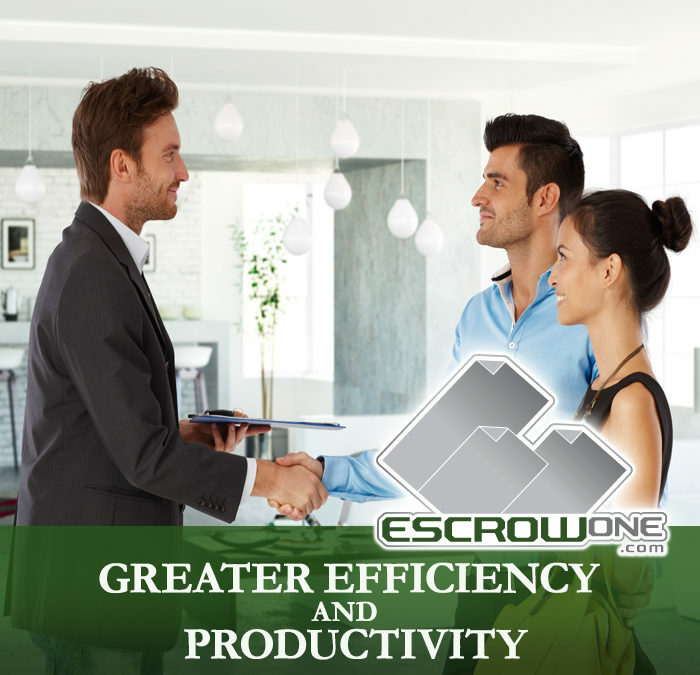 *Escrow is the service that will allow you and the Buyer to conduct business with each other through a neutral third party, thereby minimizing risk. An escrow is ready to close when the parties have deposited all funds and documents required. Your timely deposit of all information and documents will help to ensure that your transaction closes as scheduled.